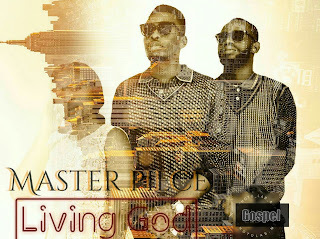 The Masterpiece, a gospel ministration group, is made up of three independent gospel ministers of God - Jeremiah usen, Blessed Sylvester, and Foni Greg. The Masterpiece is not a permanent group per say, rather it is a platform created to accommodate, build and project up coming gospel ministers to the world. 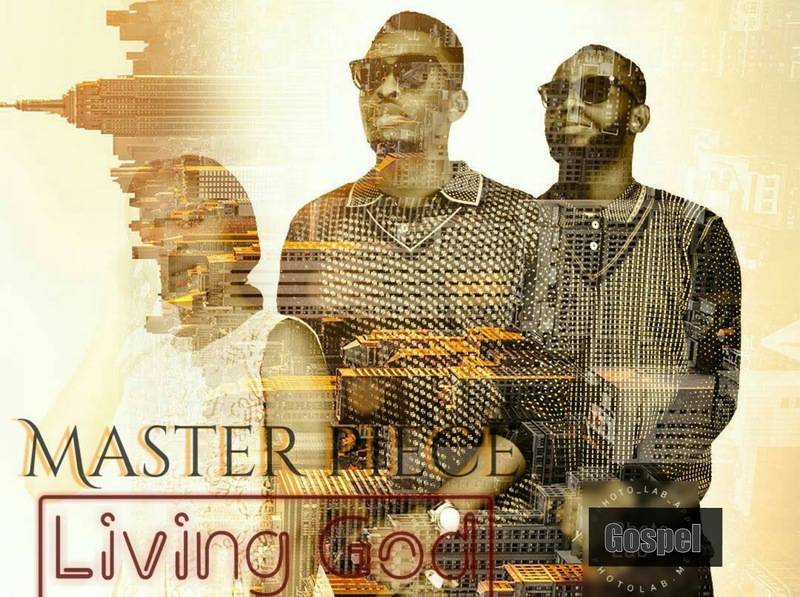 It is set up to accommodate not more than three gospel music writers and singers, who will work together as a group to release a Masterpiece album in any given year they in.